It's Memorial Day weekend, the unofficial start of summer. 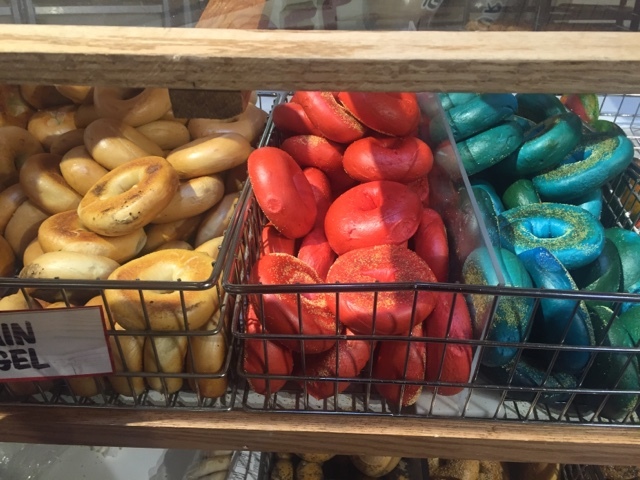 All weekend, Stew Leonard's in Connecticut is celebrating with red, white and blue bagels. With season high temps, today their Newington location is selling a lot of soft ice cream. Enjoy the summer and don't forget what the weekend is all about. 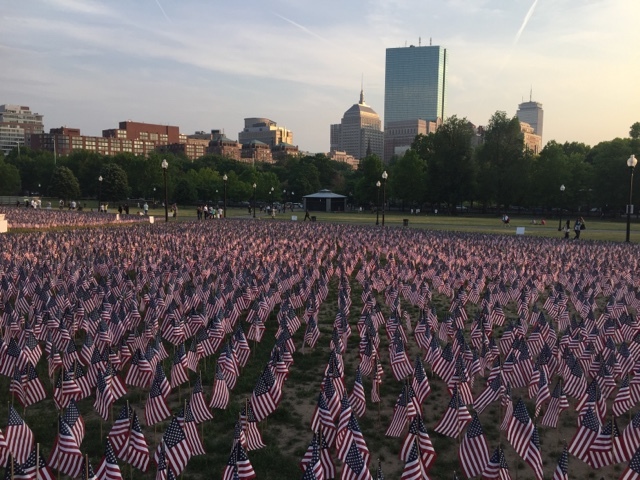 If your in Boston, stop by Boston Common for their annual display of flags. There are 37,000 of them. One for every Massachusetts service member killed in action.